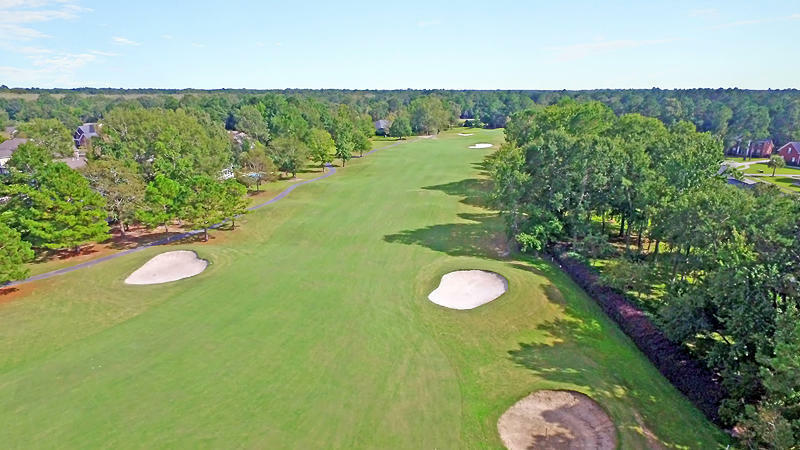 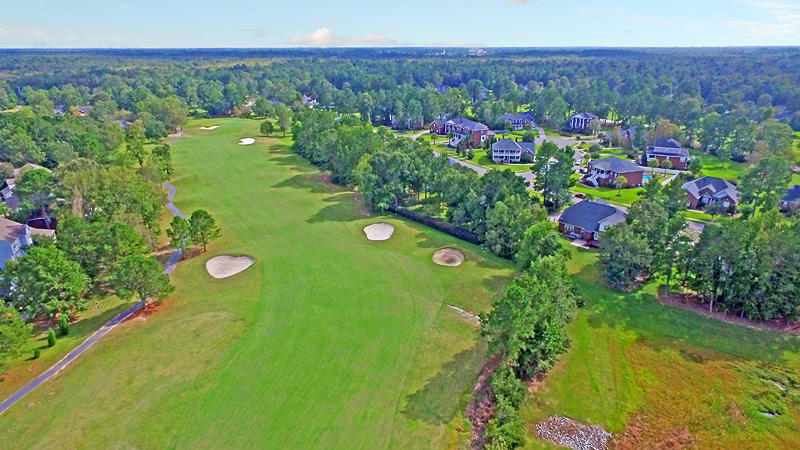 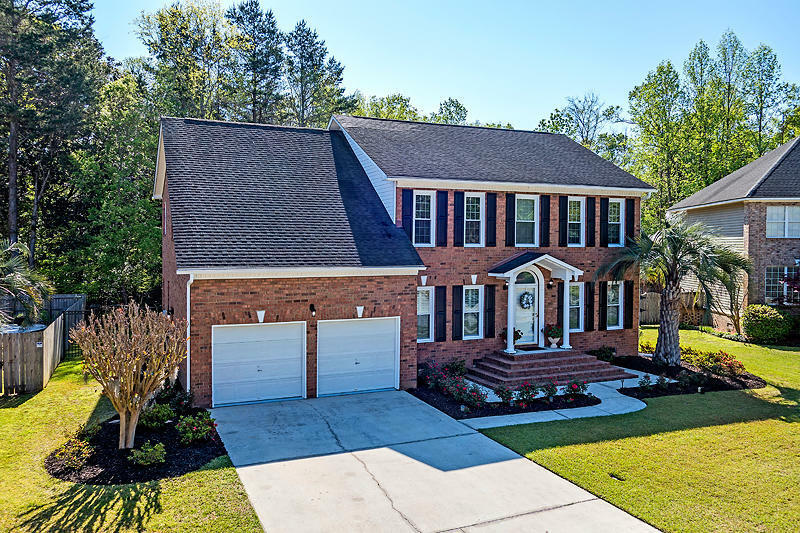 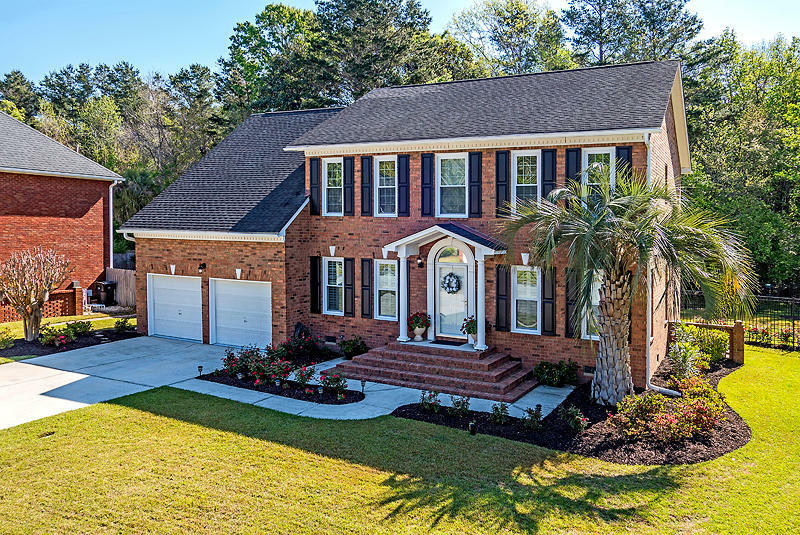 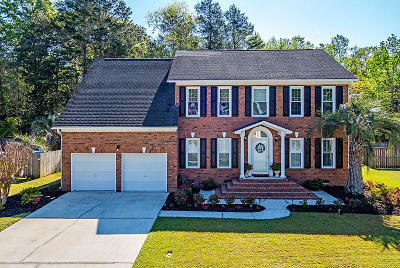 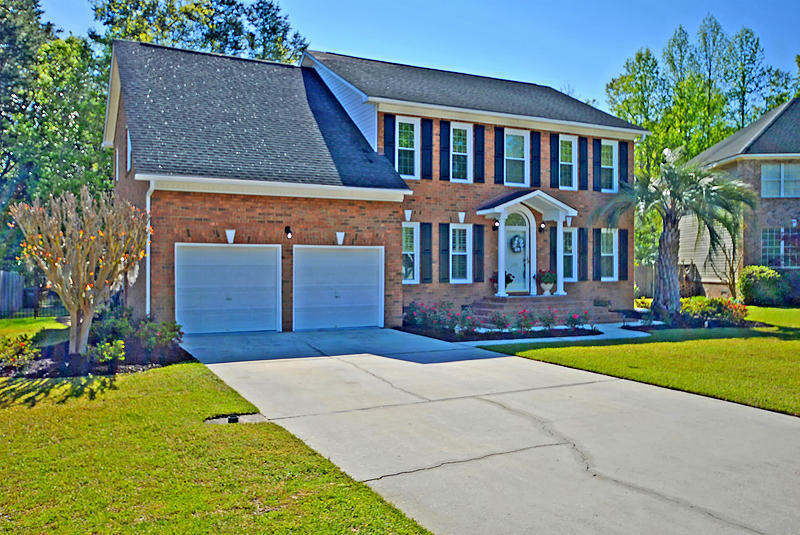 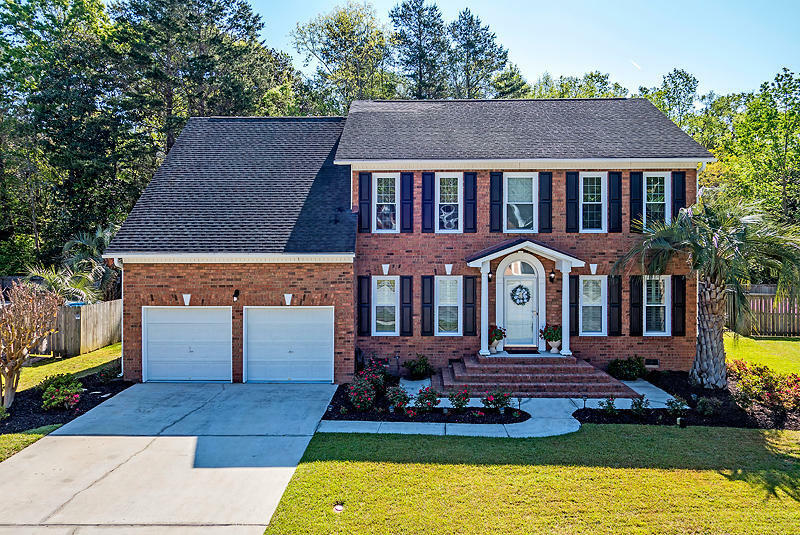 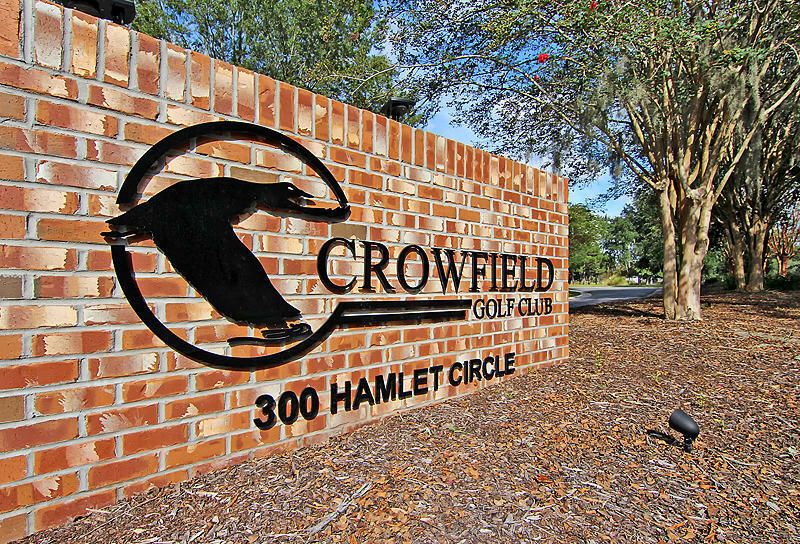 Absolutely Stunning all brick home in The Hamlets of Crowfield Plantation! 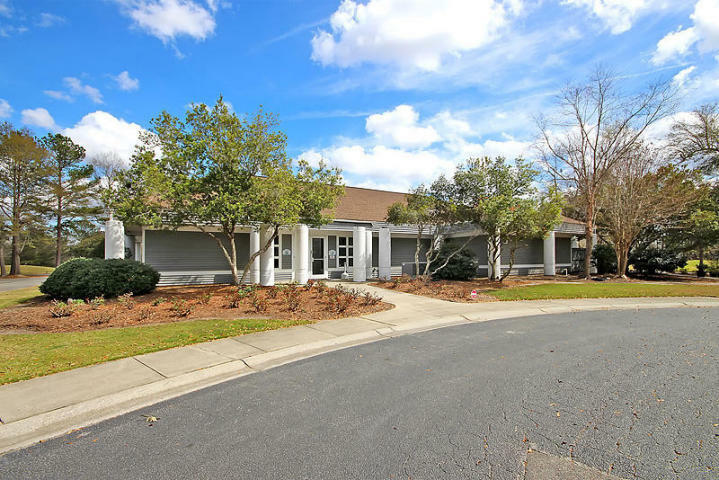 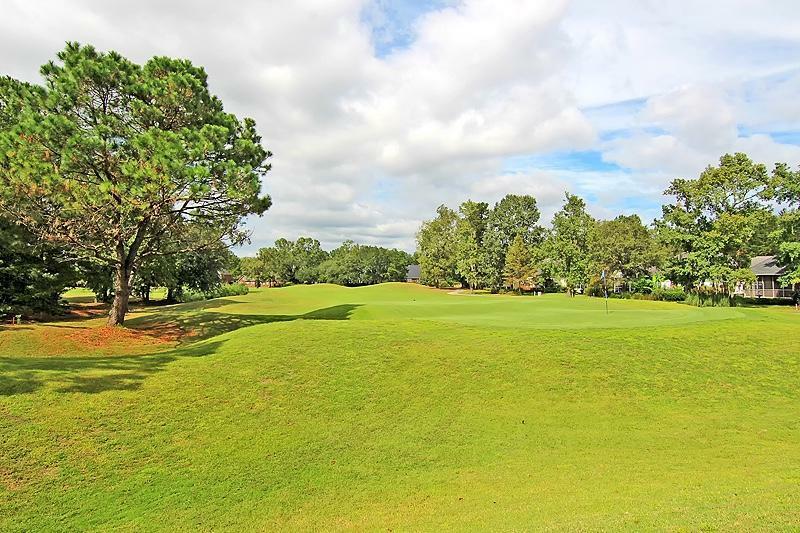 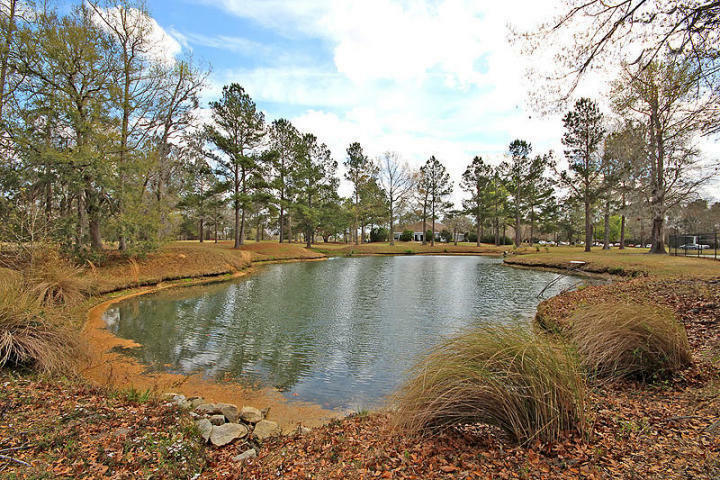 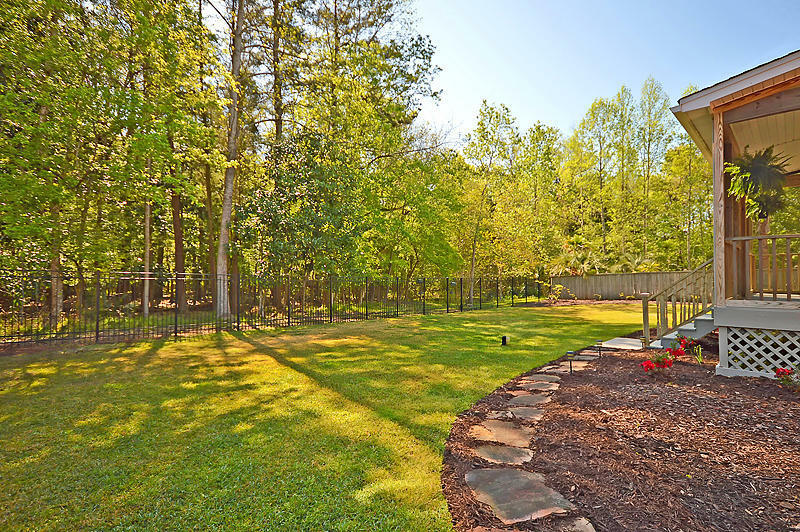 Home sits on a large .25 acre cul-de-sac lot that backs to woods. 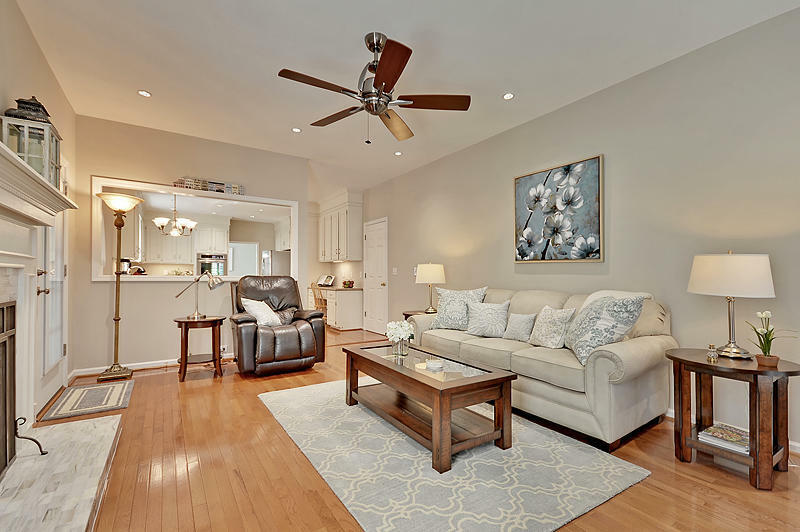 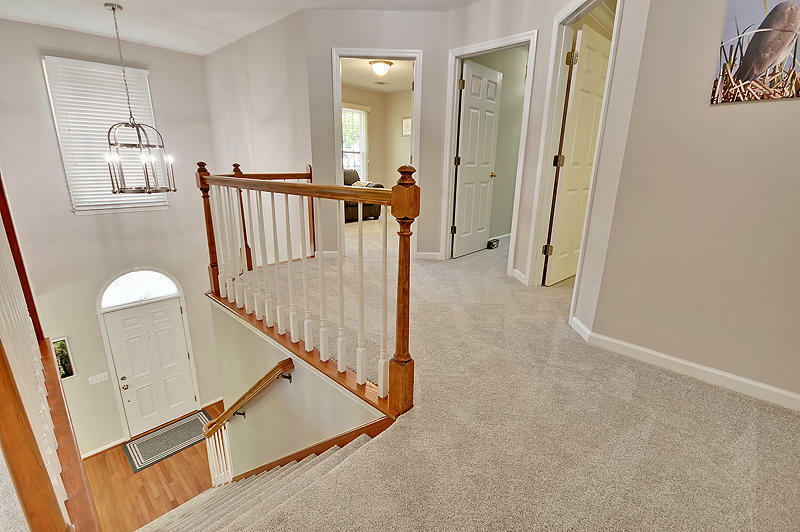 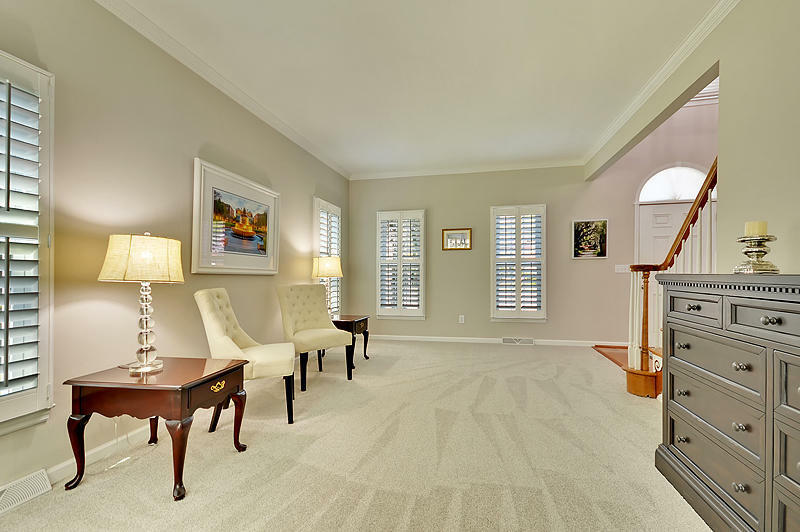 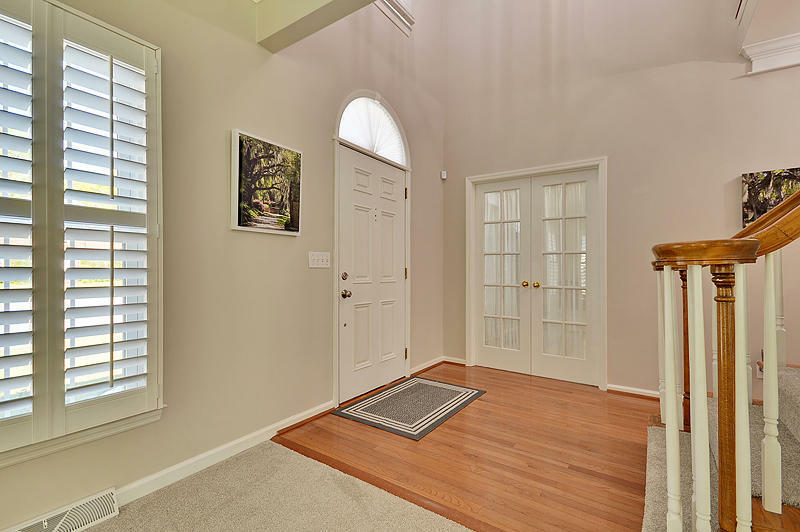 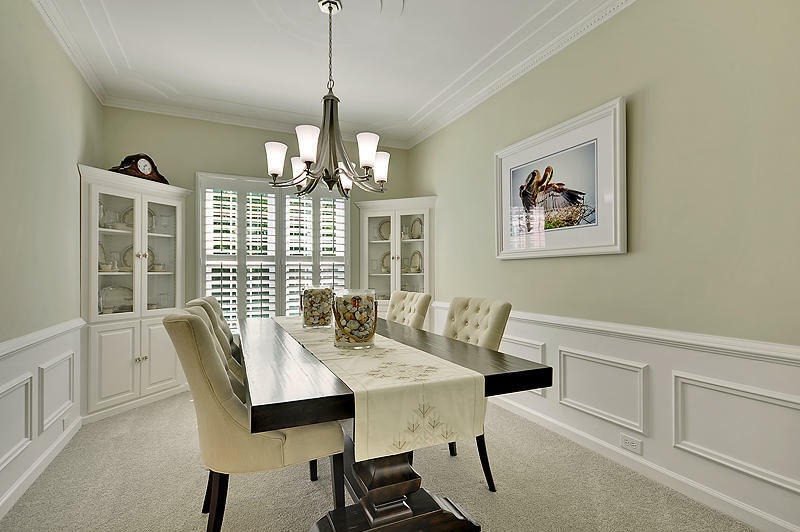 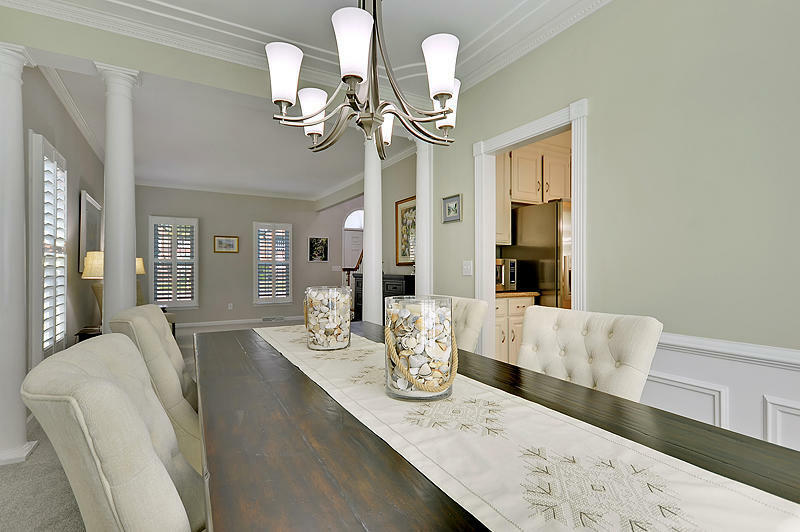 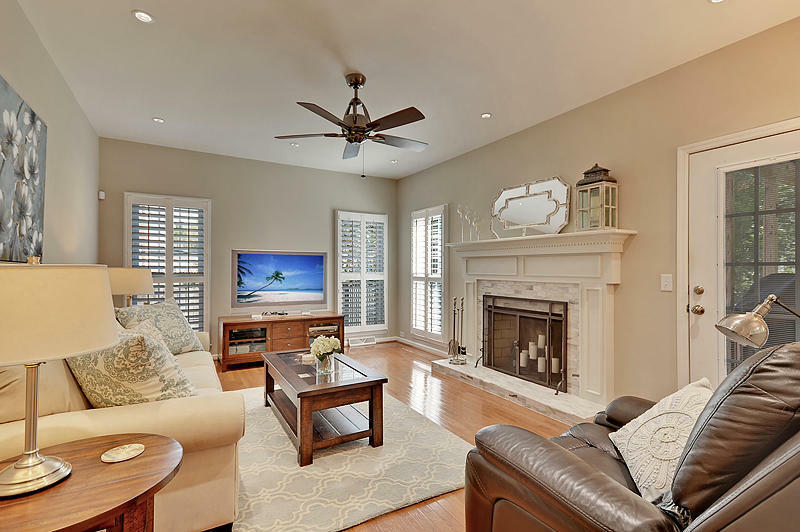 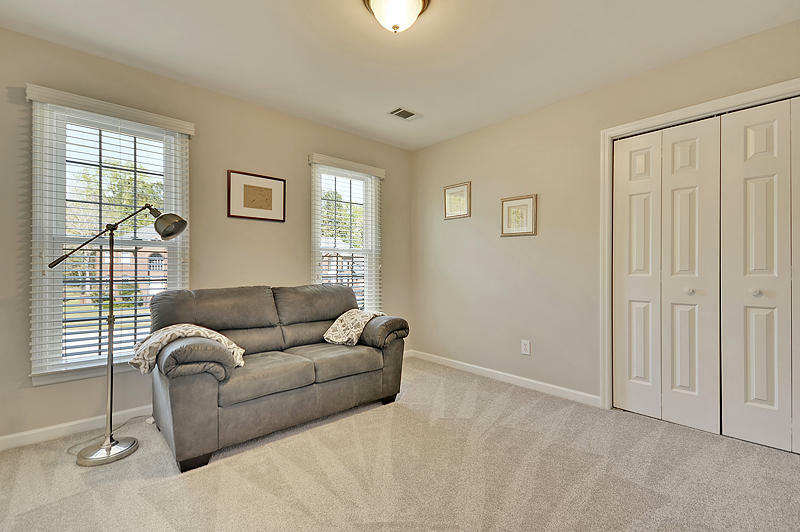 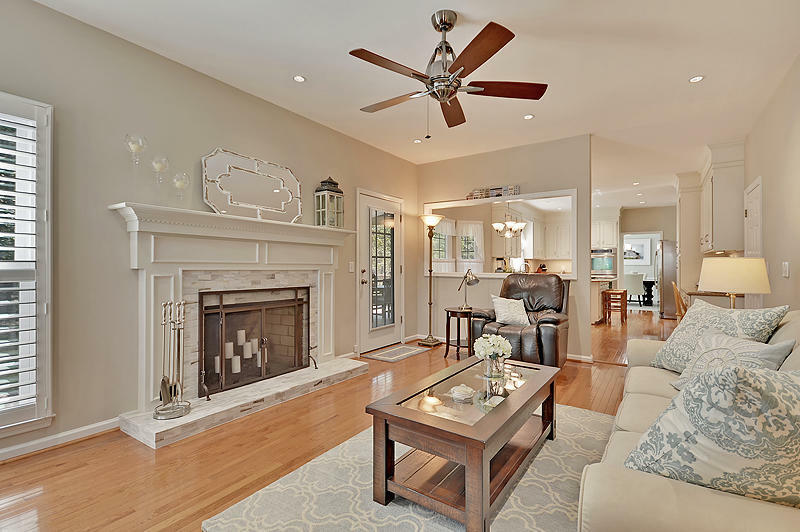 This home has been completely remodeled with tons of upgrades including wood floors, new carpet, smooth ceilings, plantation shutters, screen porch, new windows (2017), new light fixtures, both formals, separate office, and ceiling fans. 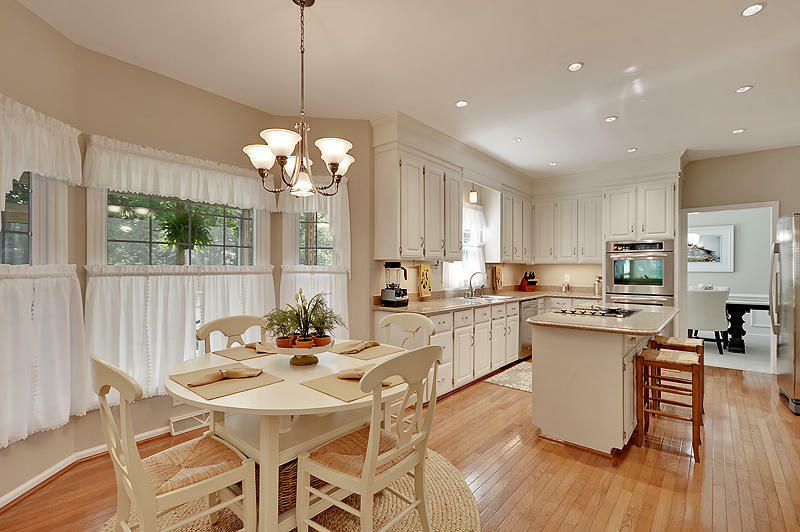 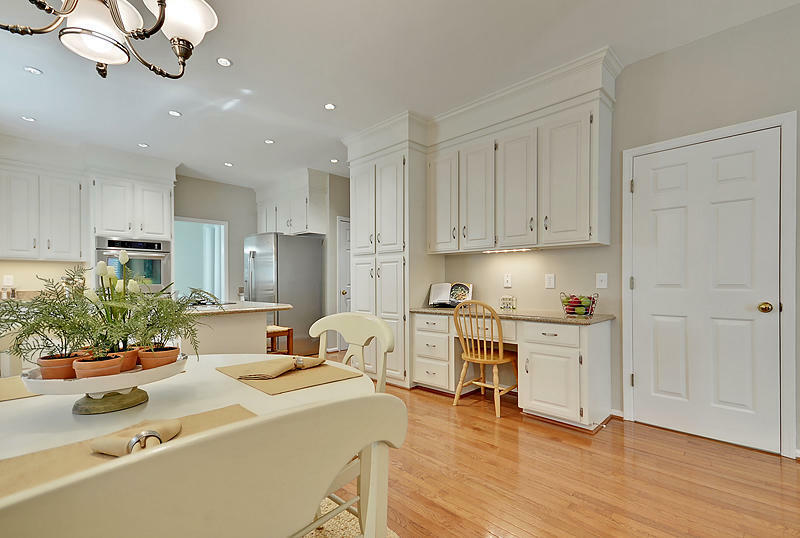 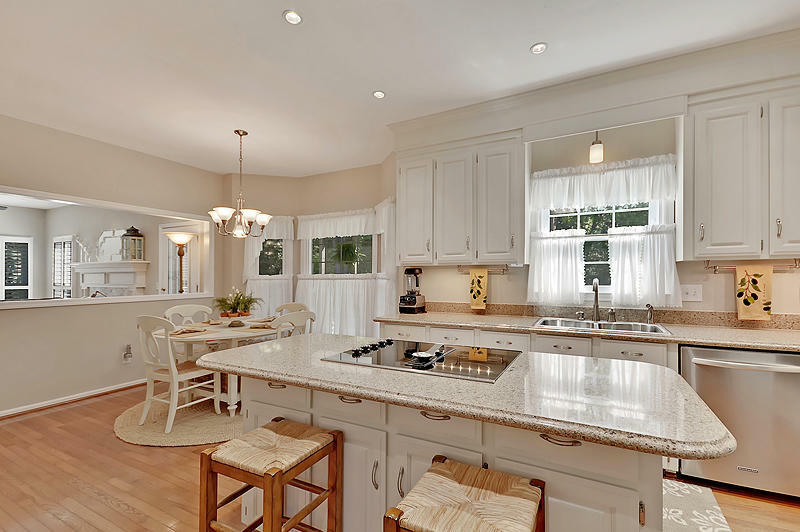 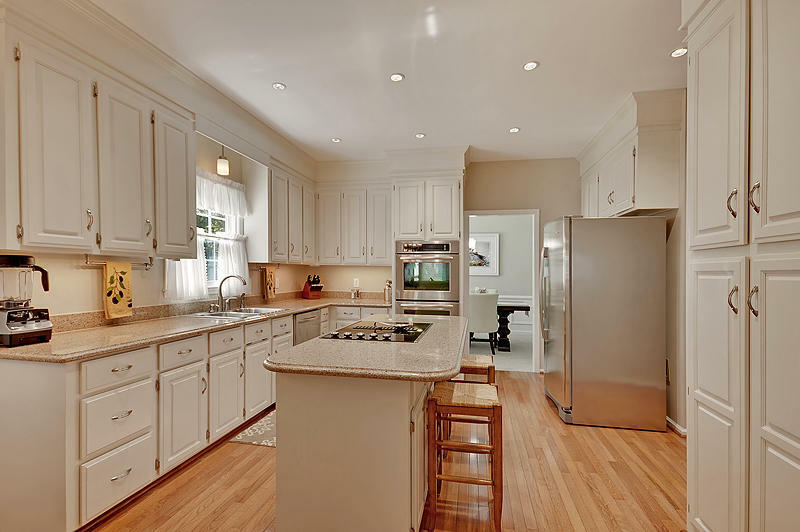 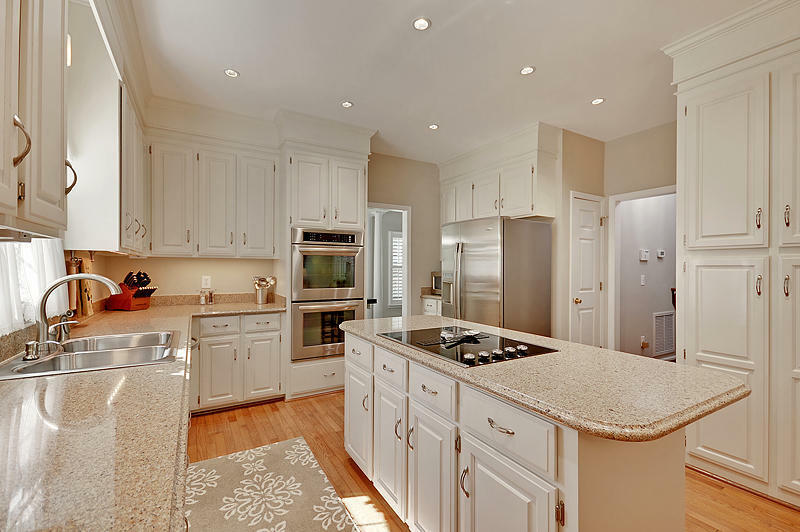 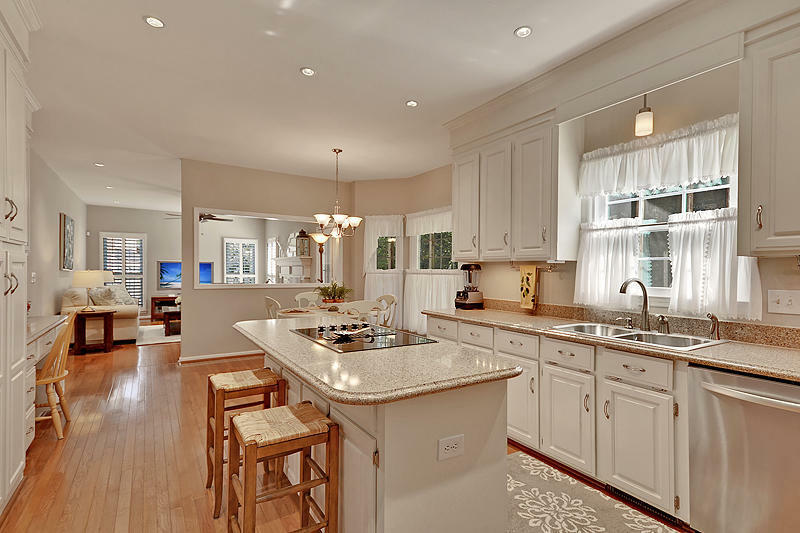 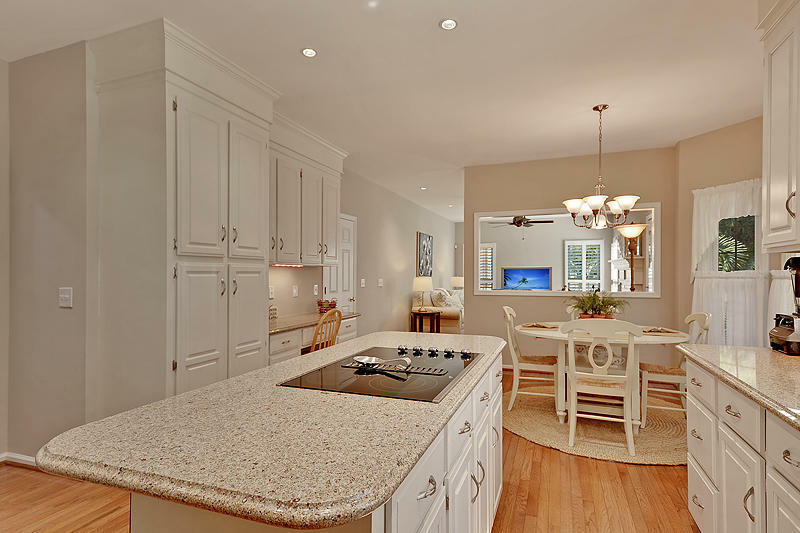 The large kitchen is complete with granite countertops, LED recessed lighting, under counter lighting, kitchen island and stainless steel appliances including dual convection wall ovens, microwave, dishwasher, and cooktop. 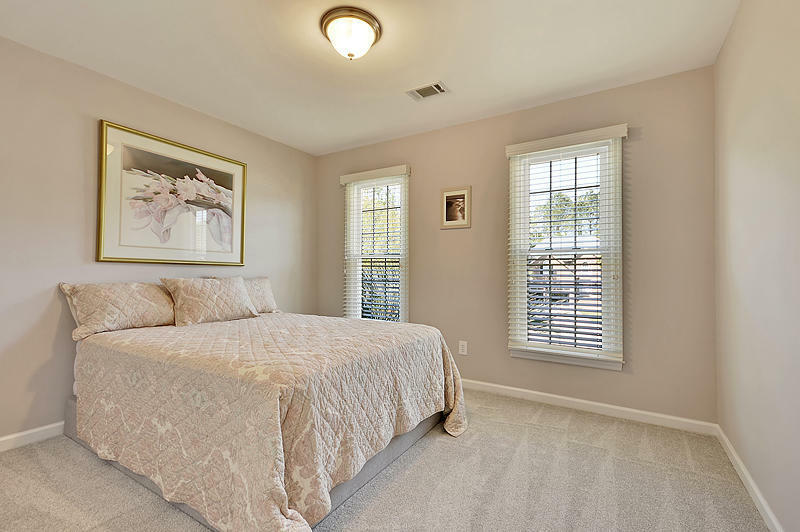 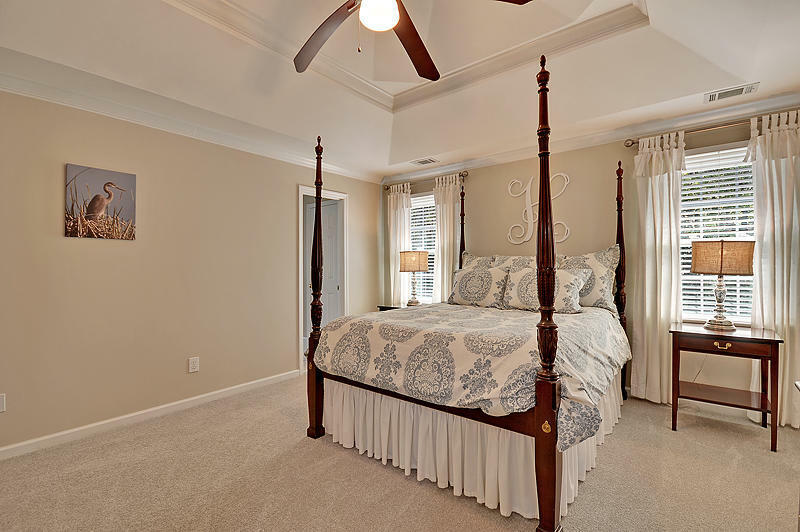 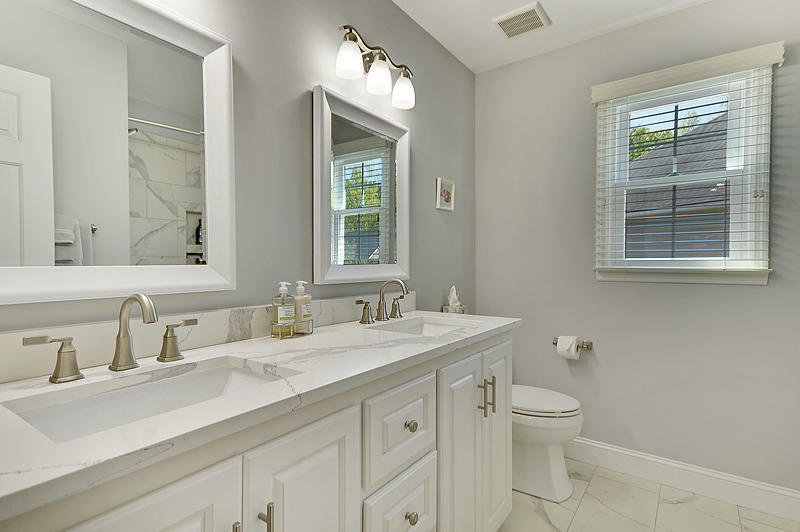 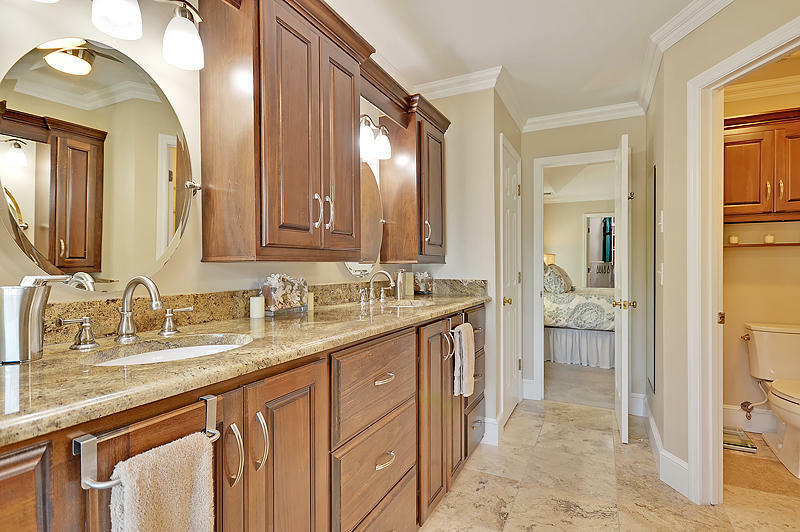 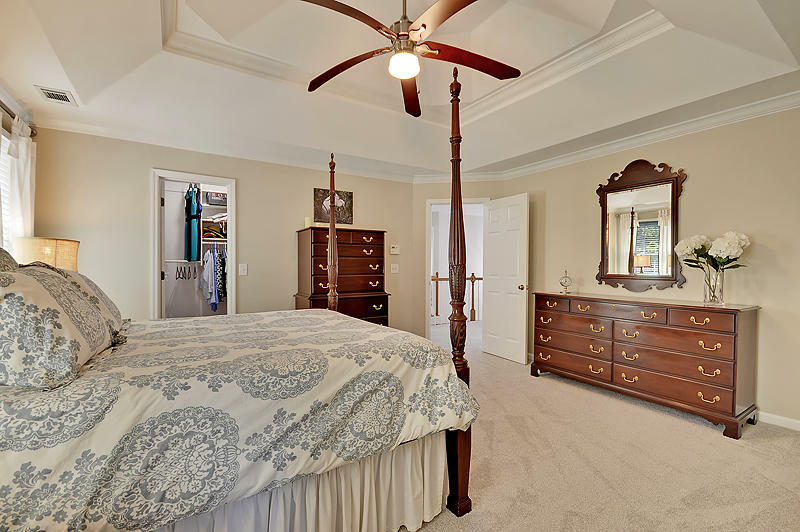 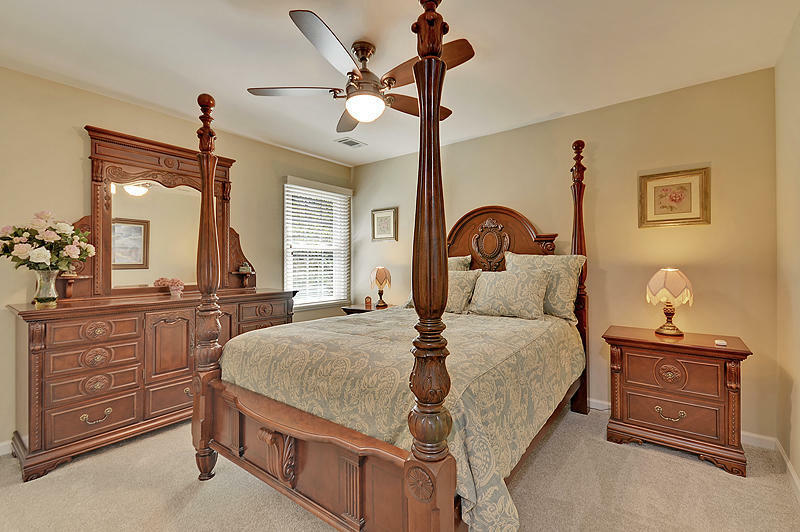 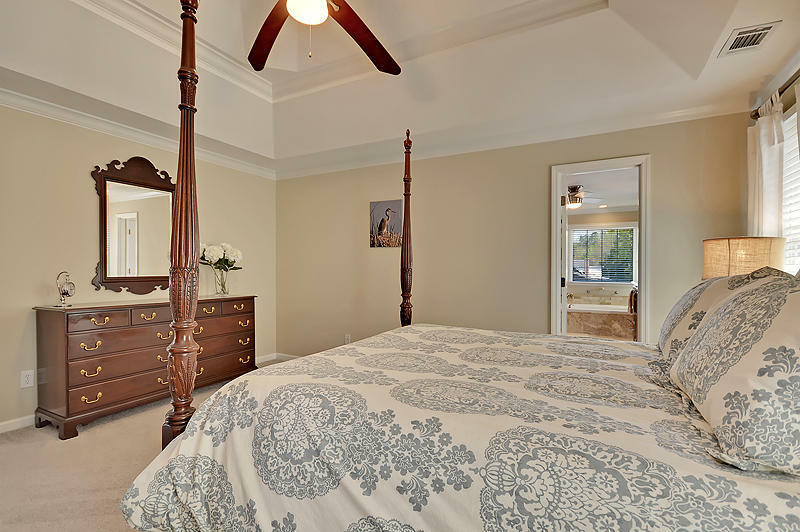 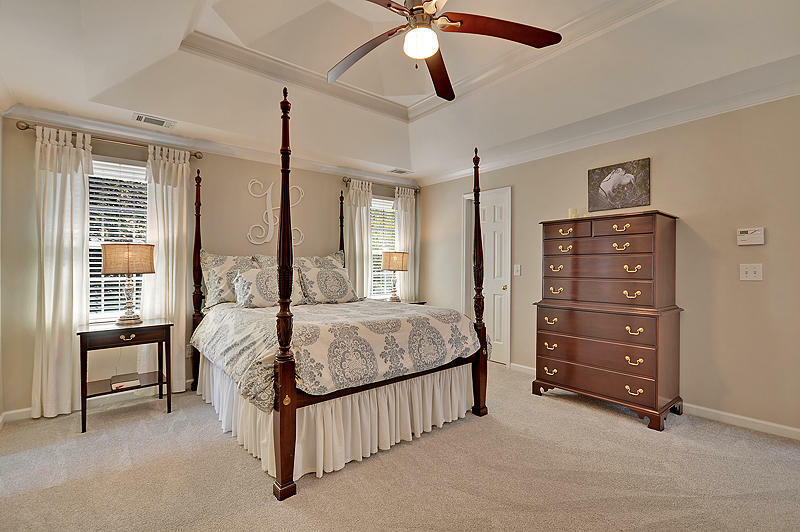 The Master Suite is very spacious with a tray ceiling, ceiling fan, walk-in closet and is accompanied by an all-new Master Bath complete with jetted tub, natural stone tile, dual vanities and tiled shower with seamless glass and dual heads. 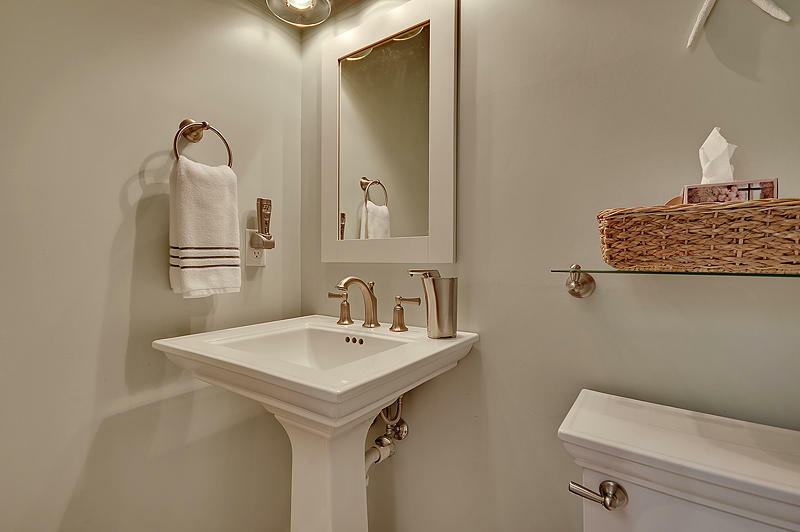 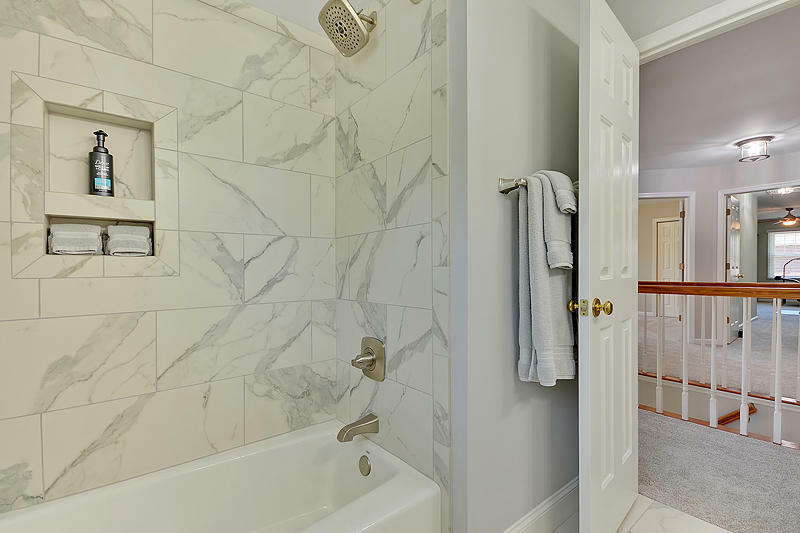 The 2nd bath is completely renovated as well with porcelain tile flooring, dual vanities, and tiled shower. 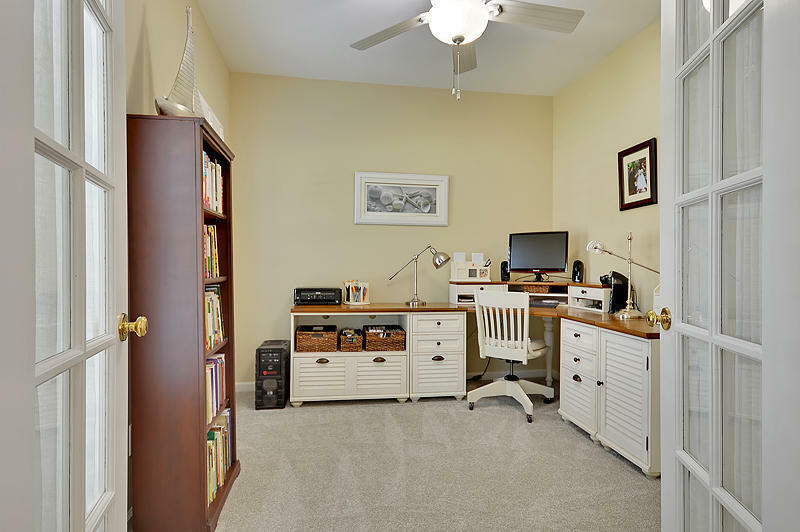 The oversized FROG has plenty of storage space and is perfect for a 5th bedroom or kid's play area. 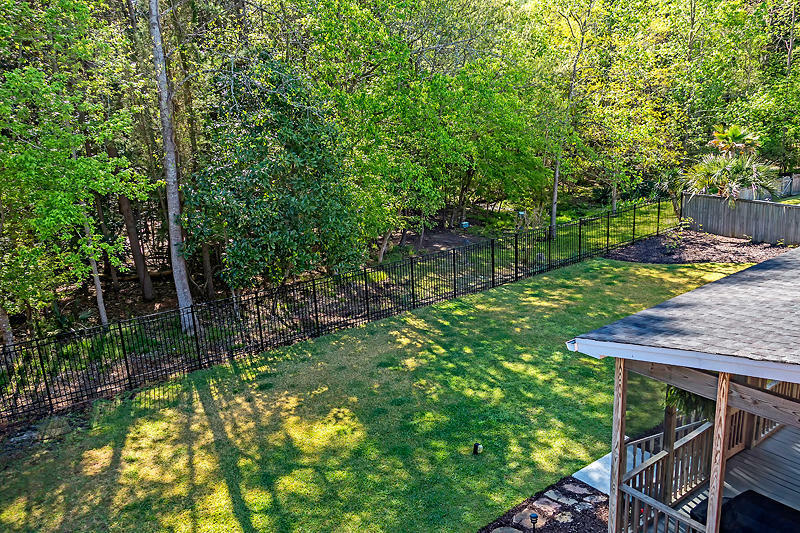 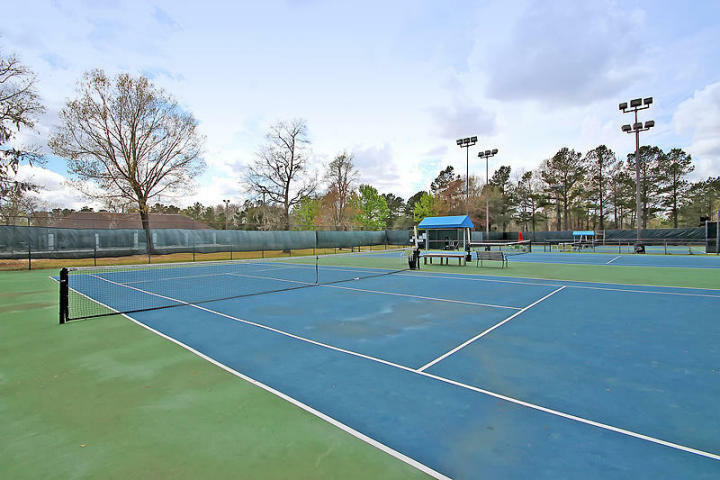 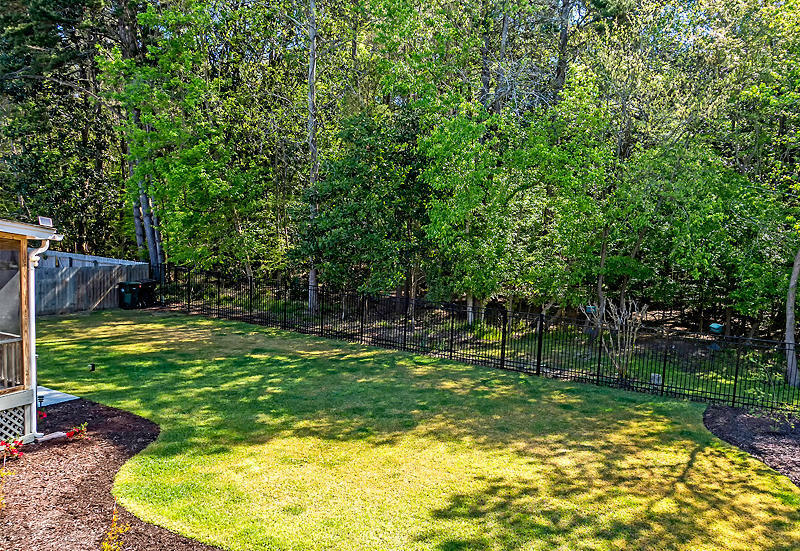 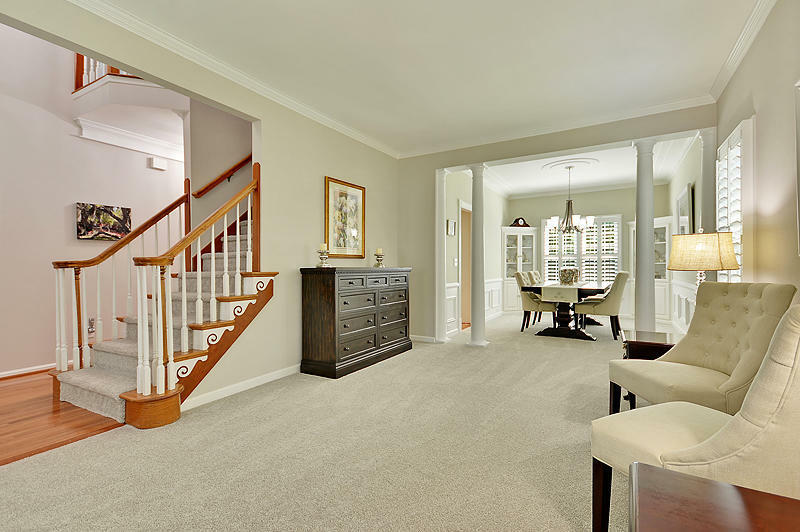 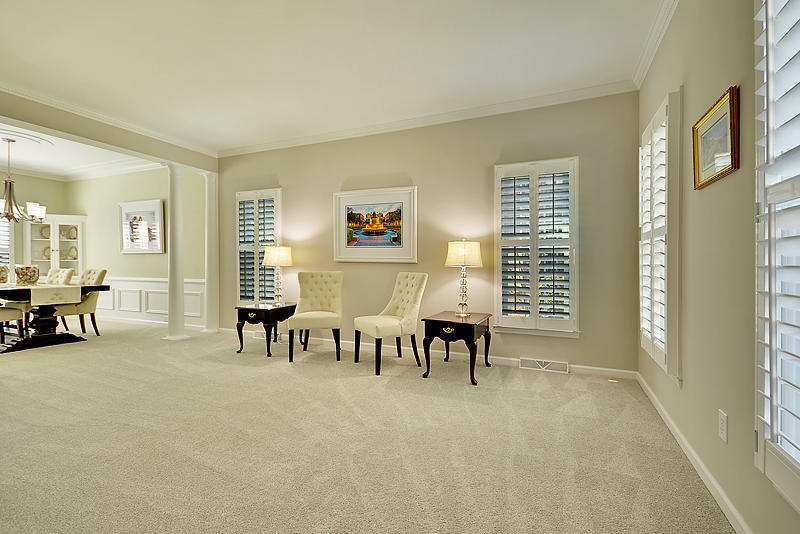 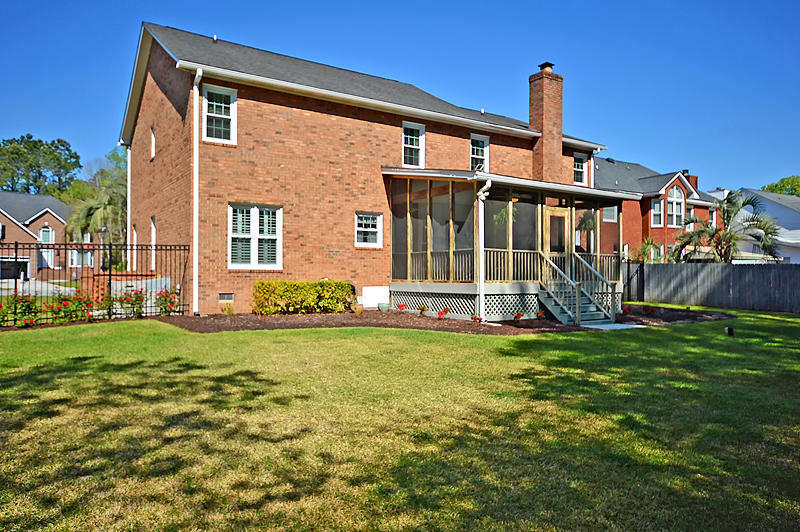 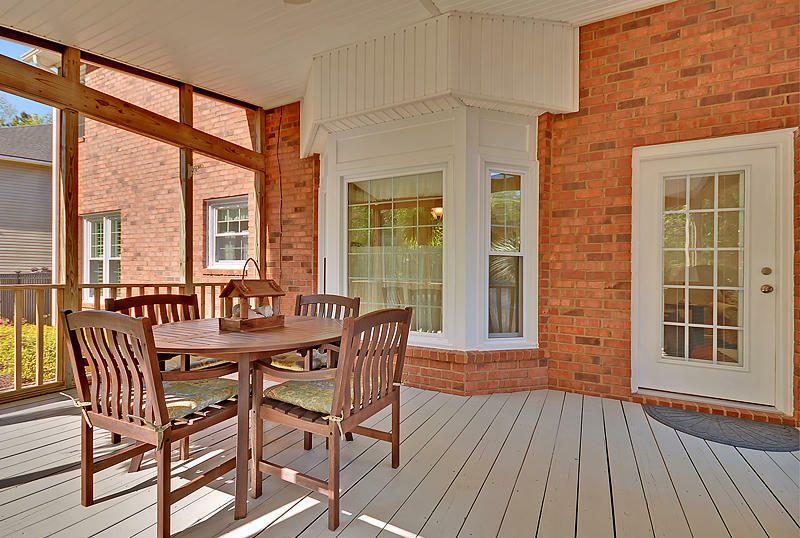 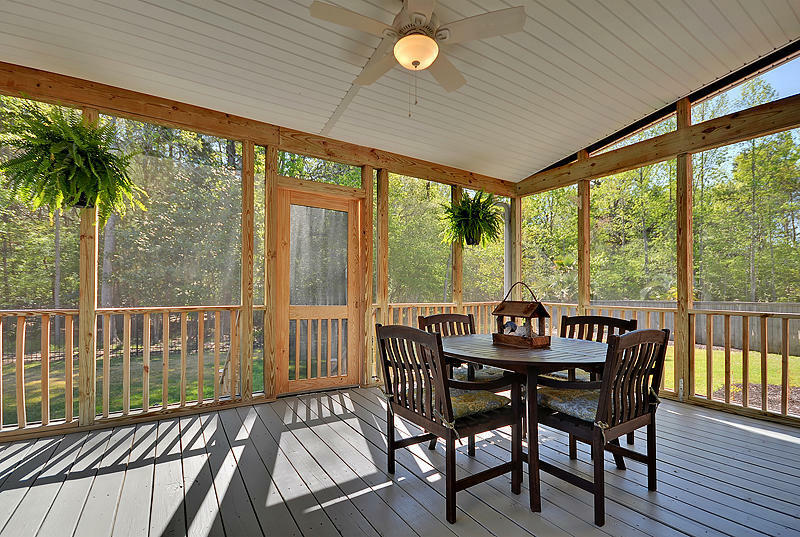 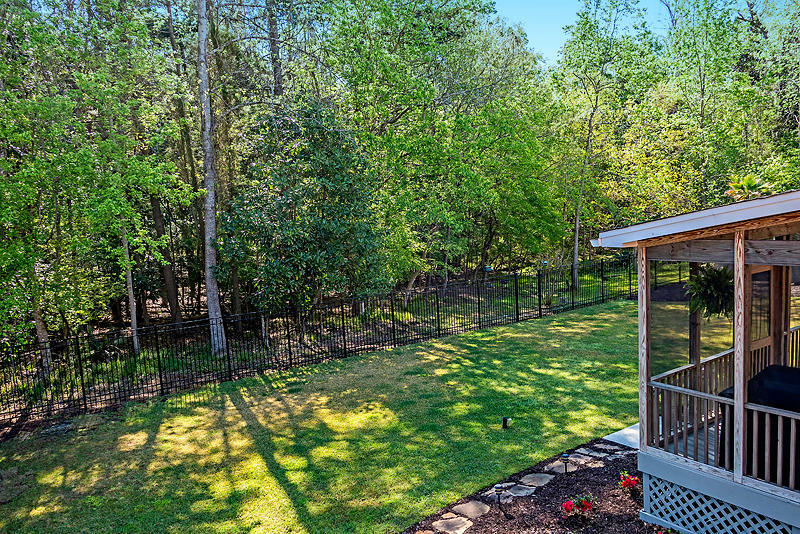 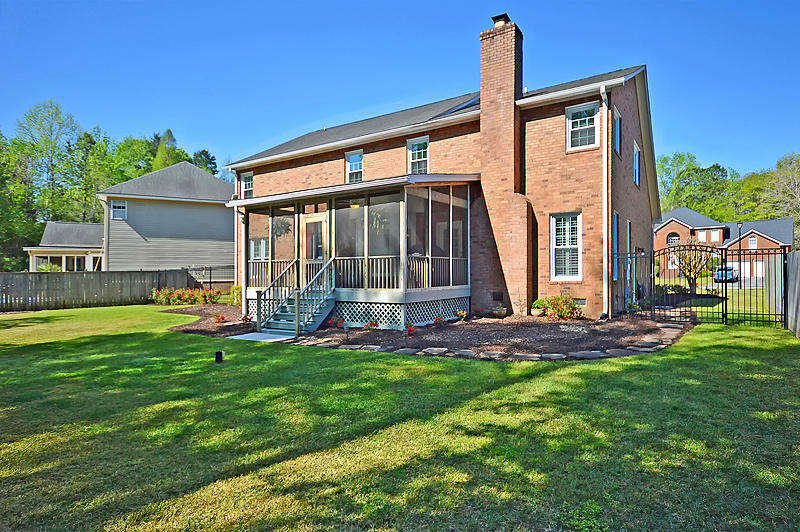 The yard is meticulously landscaped with a large screen porch. 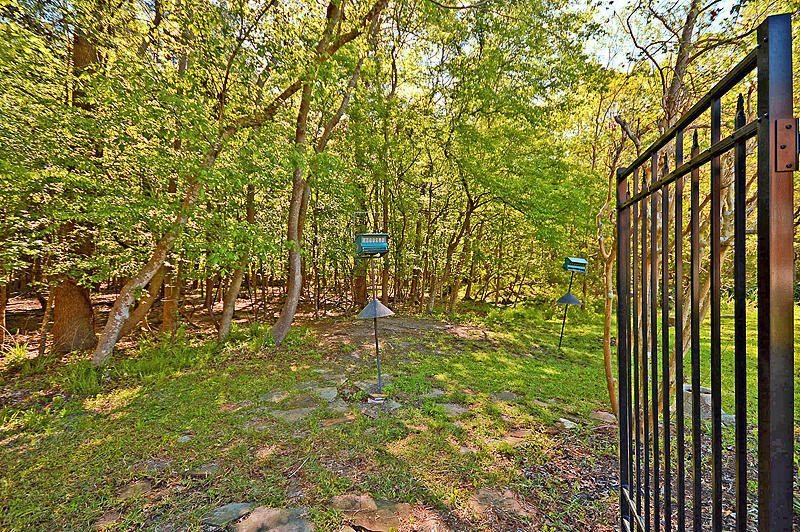 Feed the deer as they walk up to your back fence. 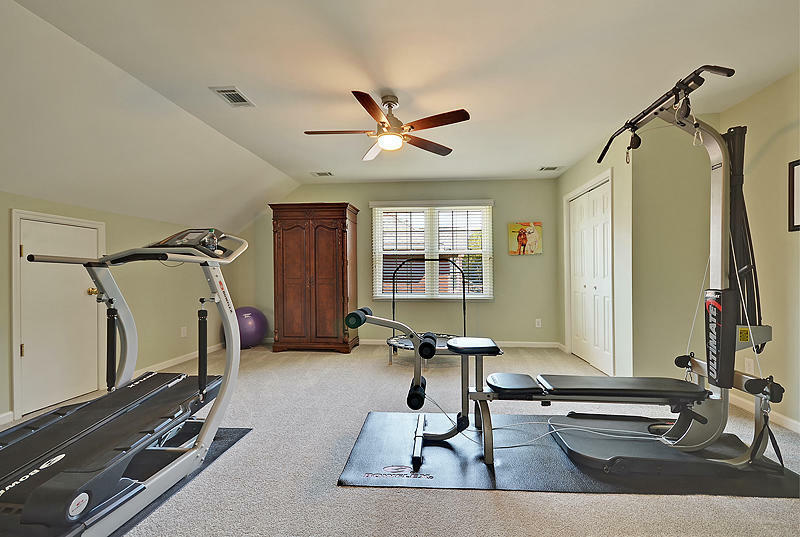 The crawl space has been encapsulated for easy maintenance along with a dehumidifier. 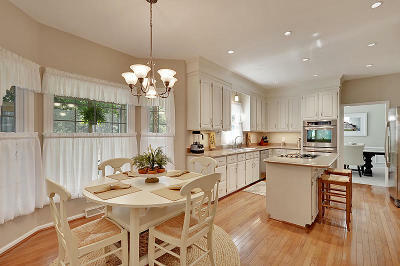 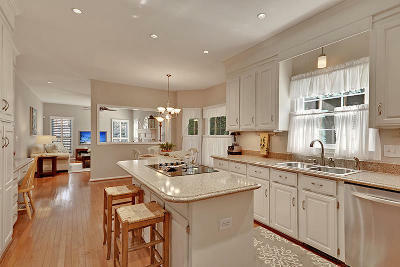 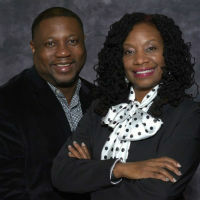 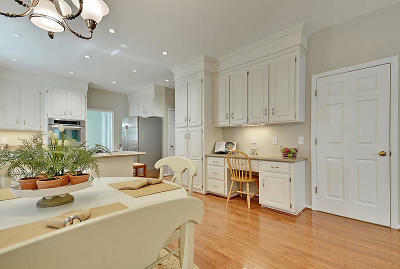 This is a beautiful and well-maintained home with the pride of home ownership shows throughout.